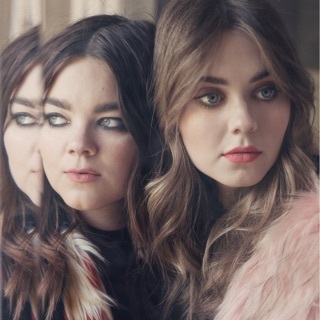 Specializing in ethereal, introspective indie folk in the vein of artists like First Aid Kit and Fleet Foxes (with just a touch of Taylor Swift), Lily & Madeleine released their eponymous debut album as teenagers in 2013. Their rich harmonies and penchant for crafting timeless melodies remained in place as they developed a more mature, expansive sound over the course of their next few albums, including 2016's Keep It Together, their debut for New West Records. Indianapolis-based siblings Lily and Madeleine Jurkiewicz first caught the public's attention with a black-and-white D.I.Y. video for their first original song, "In the Middle," which soon garnered over half a million plays. 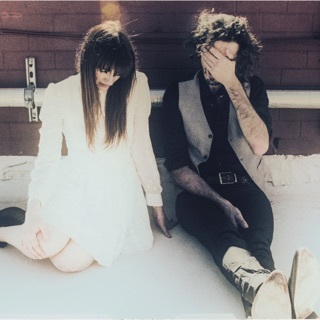 Their elegant songcraft eventually led them to Asthmatic Kitty Records, where they enlisted the aid of producer Paul Mahern and bassist/songwriter Kenny Childers (Gentleman Caller) to help put the finishing touches on their debut EP, early 2013's The Weight of the Globe. Also featuring production by Mahern, the duo's eponymous debut long-player arrived later that year. It reached number 14 on Billboard's Americana/Folk Albums chart as well as becoming a Top 50 independent album.